And it’s on the ‘steep’ side. Get it? 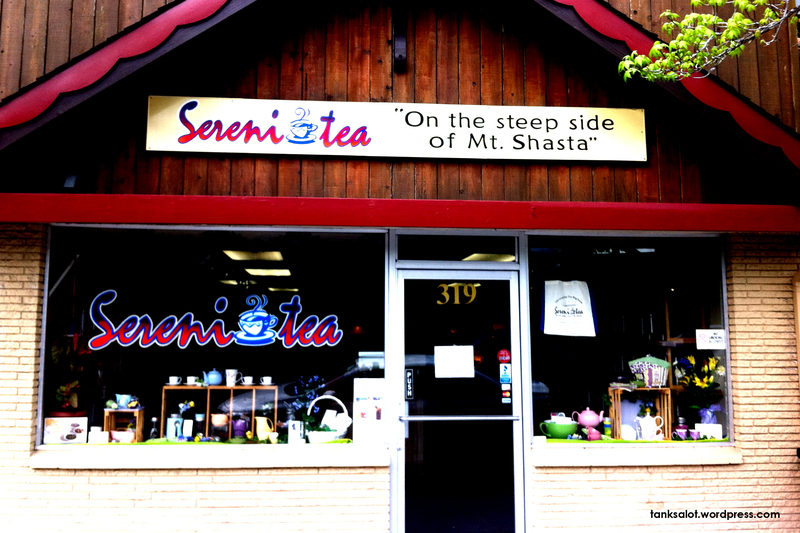 Don’t forget to stop for a soothing cuppa if you’re climbing Mt. Shasta in California. Spotted by the very chilled-out Linda Saffioti. 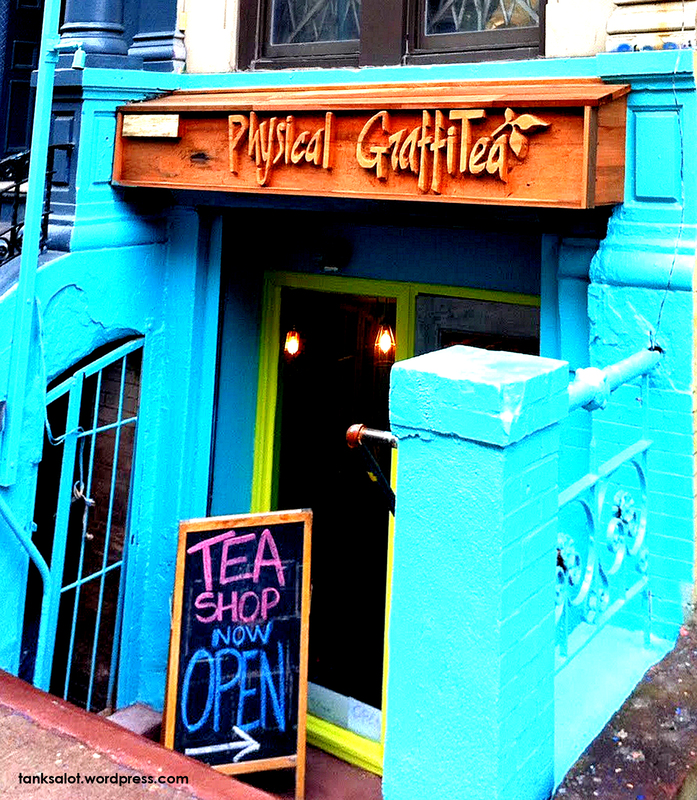 A brilliant PSN sent in by Dano, who writes, “In the basement of the building featured on Led Zeppelin’s album cover for ‘Physical Graffiti’ is this tea shop, recently opened in NYC’s East Village.” Bravo. Straight into the Hall of Fame for this first time punter. 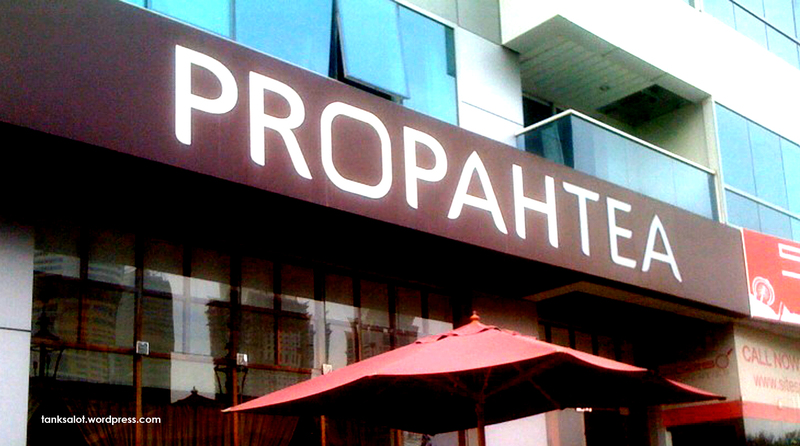 This tea-riffic Pun Shop Name was spotted in Wollongong NSW. As if to confirm its status as the ultimate tease when it comes to tea shops – it was closed. Edmond Dantès found treasure on an island and became The Count of Monte Cristo. 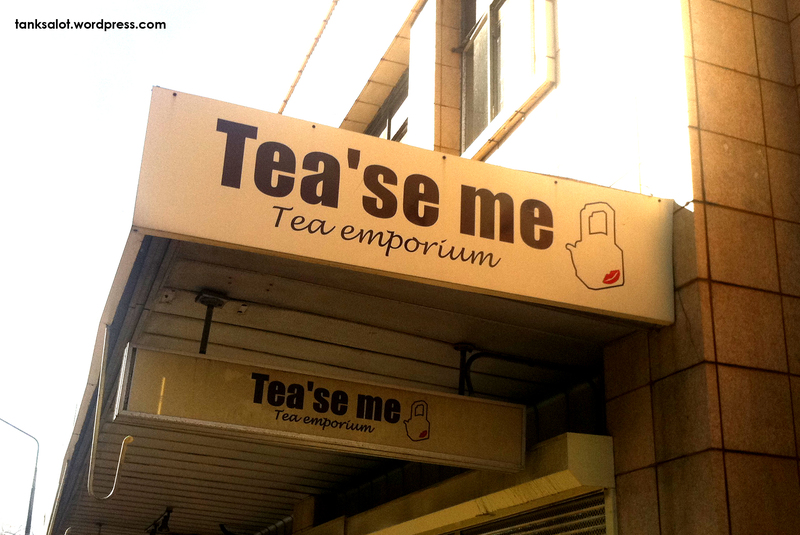 We found treasure in Erina Fair NSW – this puntastic Pun Shop Name for a shop that sells.. tea.